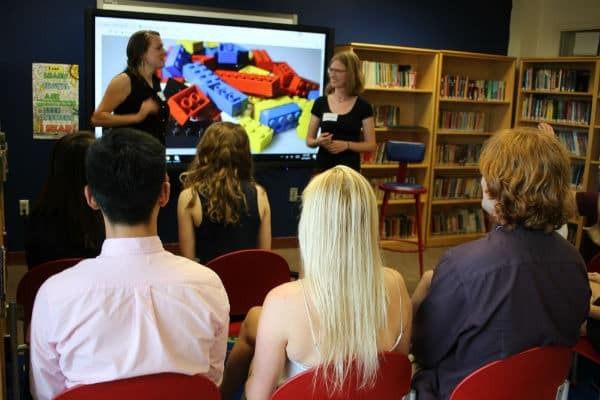 For one afternoon a week, all IB Diploma Programme (DP) students at British International School of Boston, US, attend career planning sessions. But it’s not a typical session. Parents volunteer their time and share their professional experiences. The Parent Speaker Series encourages students to think beyond the demands of the DP and examine how they can apply that learning to the wider world, now and in the future. 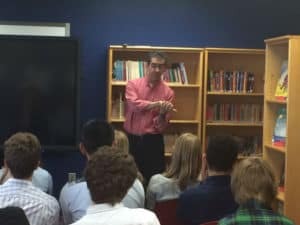 Recently, parent Stephen Walsh discussed HIV vaccination research and development. He shared his training, day-to-day responsibilities and the previous projects he had been involved in. In the past, parents have discussed marketing, academia, alternative medicine, finance, product development, politics and policy. 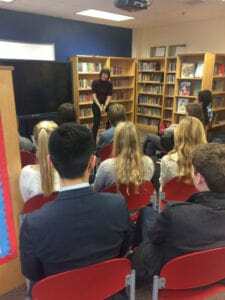 The afternoons also offer an opportunity to explore the DP core and plan for college. External speakers, recruited from the wider community, have also attended British International School of Boston to discuss family wellbeing, motivation, teenagers and technology and cognitive development.